Carlisle at Summerlin real estate offers a Las Vegas condo builder incentives. 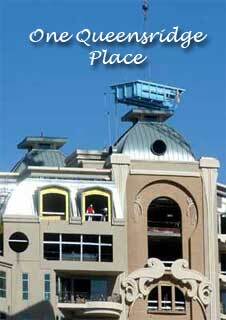 Carlisle condos for sale offer an affordable living within a popular Las Vegas master plan. Carlisle condominium prices start at $193,490 for gated Summerlin community living. The gated homes in Summerlin real estate are close to 75 percent sold out. The Summerlin Las Vegas development, which features one, two and three bedrooms, is offering a builder incentive of $10,000 package by their preferred lenders. Summerlin Las Vegas master plan community has been number one 10 of the past 11 years. The Carlisle community features six models to choose from, two townhomes and four condominiums styles with two-car attached garages. Carlisle condos for sale in Summerlin Las Vegas real estate will give Summerlin home buyers a holiday gift. With a purchase of a two or three bedroom condominium at the Summerlin Las Vegas condo development, condo buyers will receive a $2,500 Best Buy gift card. Carlisle homes in Summerlin buyers will have an extra special holiday in their new home with this buyer’s incentive. 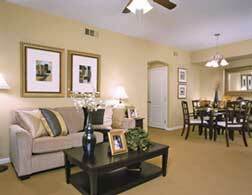 Carlisle Summerlin condos offers six models in four condominium and two Carlisle townhome designs. The Carlisle townhome in Summerlin models are the Abbington model with two bedrooms, 2 1/2 baths, gas fireplace and a two-car attached garage. The Carlisle Aldridge, the development’s largest Summerlin condo residence at 1,485 square feet with three bedrooms, 2 1/2 baths, gas fireplace and a two-car attached garage.